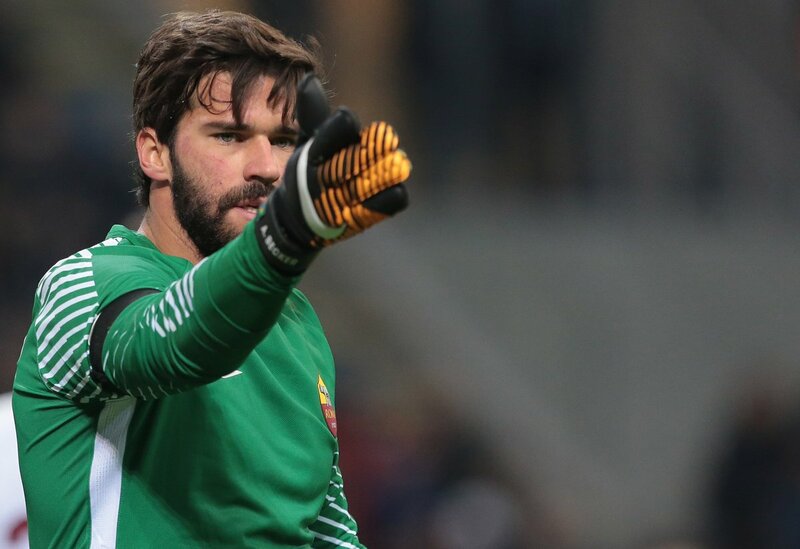 The Brazilian goalkeeper arrived at Liverpool in the summer for a then-record transfer fee of £65 million from Italian side, Roma and has impressed in his first few months at the red half of Merseyside. The ‘sweeper keeper’ has been an ever-present figure in defence for the Reds this season, conceding just five Premier League goals and keeping seven clean sheets. He has added considerable strength to the backline, and the success he can help the team bring because of this is just another reason why demand for Liverpool Fc tickets is so high. The 26 year old has received praise from fans and the media alike for his consistency in goal, as have the dugged van Dijk and Gomez in front of him, with the duo forming a phenomenal centre-back partnership this season. Alisson admits he has learned how to focus more in games since moving to Anfield since he has less work to do, thanks to the reliability of the defence in front of him. The goalkeeper knows well that despite how good his defense is, he’ll still be called upon once in a while to make saves and he must keep his head down in focus at all times. Alisson will remain in England for the international break since his Brazil side wil be taking on Uruguay at the Emirates Stadium in North London and then Cameroon in Milton Keynes. The star is expected to feature in at least one of the games, if not both games, and is eyeing improvements for his club after serving his country. This entry was posted in Liverpool News and tagged Allison, Gomez, Liverpool, Van Dijk. Bookmark the permalink.